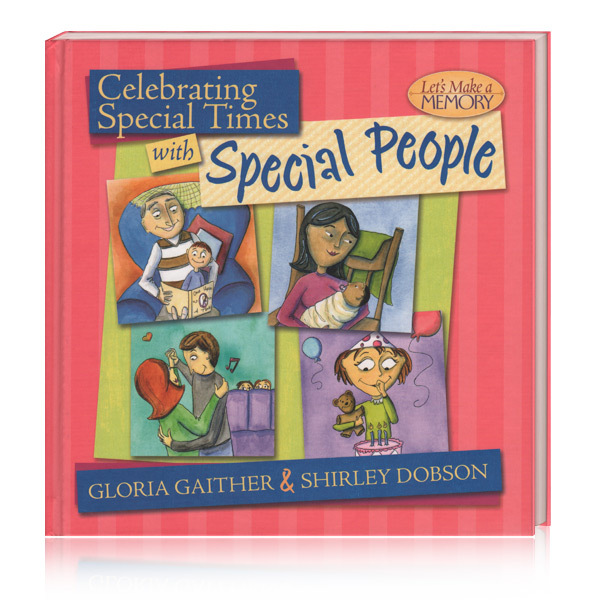 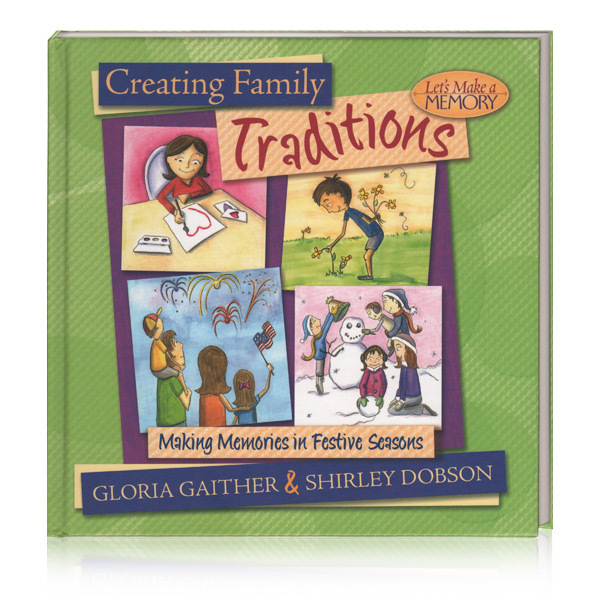 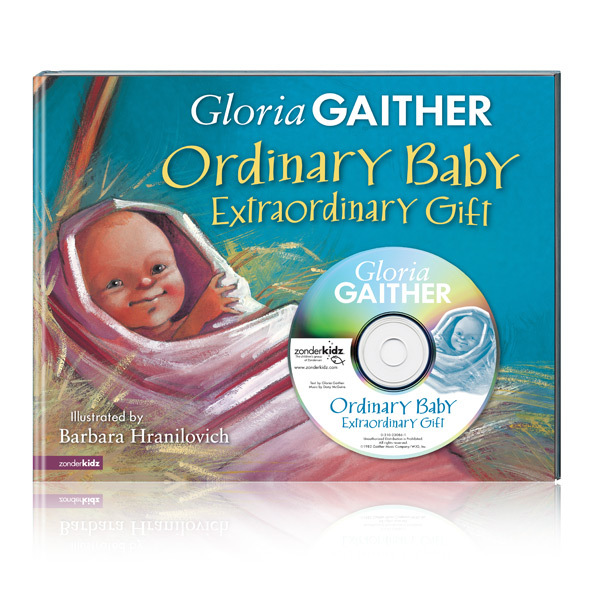 In this heartwarming story, celebrated author and award-winning lyricist Gloria Gaither uses her song "Ordinary Baby" as the basis to share the timeless truth of Jesus' birth and life. 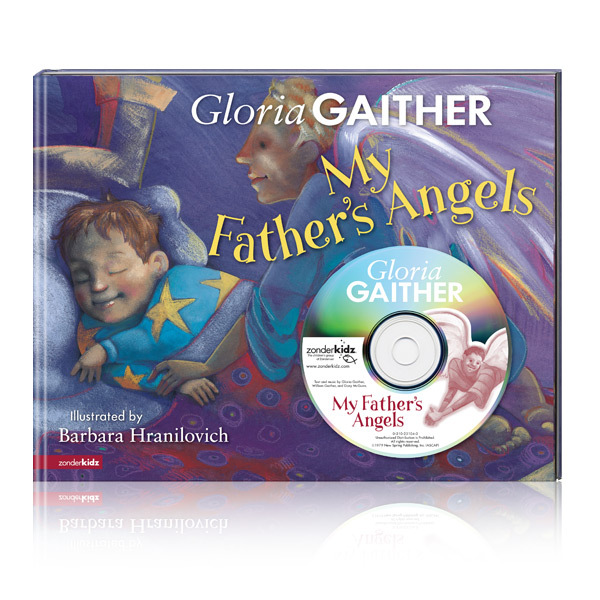 Children will enjoy reading the simple text along with the CD, Ordinary Baby not only makes known the story of just why Jesus came, but why he chose to come to earth as a baby. 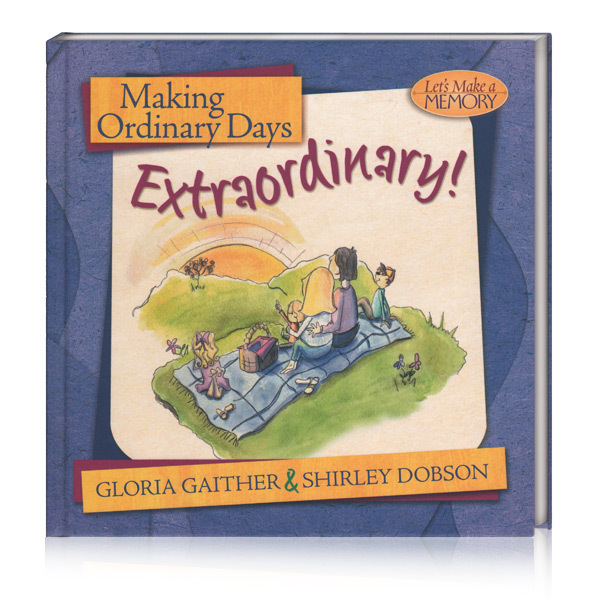 With its vibrant and engaging illustrations, Ordinary Baby is certain to become one of your child's most treasured books.